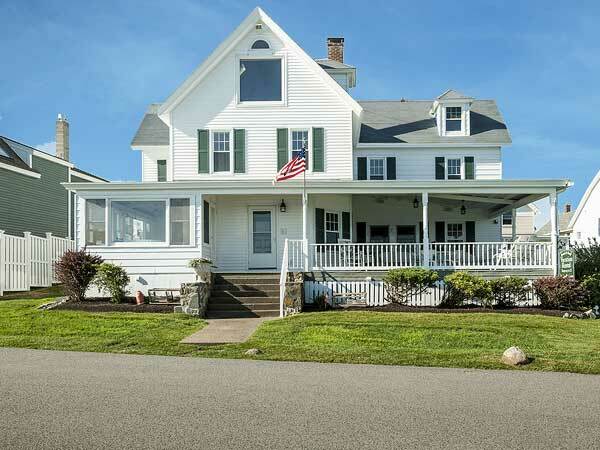 Vacation Rental Properties in York Beach, Maine. The Perfect Location: for vacations, wedding accommodations, reunions or retreats. Bright and clean, modern and comfortable options for small and large groups. Endless opportunities for fun and relaxation in beautiful York, Maine. 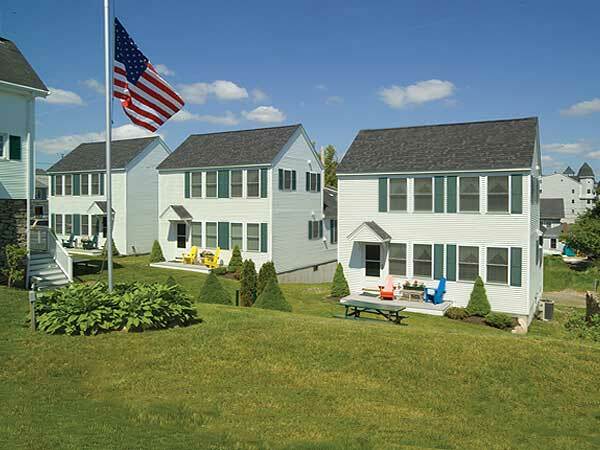 One Long Beach Properties offers beautifully maintained York, Maine vacation rentals located within steps of Short Sands Beach and nearby downtown York. There are plenty of places to shop, dine, and catch the beautiful ocean views, while staying at one of our Maine beach house rentals in York, Maine. Our southern Maine beach rentals are the perfect location for family reunions, corporate retreats, or wedding accommodations. Each property is clean, modern, convenient, and perfectly located. And, our customer service and careful attention to detail will ensure your vacation or event is one to remember. After a day of exploring all there is to see and do in York and its surrounding areas, rest your head in one of the best seaside rentals Maine has to offer. Watch the sun rise or set over the ocean, stroll the beach, feel the sea breeze and the sand under your toes . . . and just relax. We hope to see you soon at One Long Beach Properties! Offering the best seaside rentals Maine has to offer, the Sand and Surf in York, Maine, provides southern Maine beach rentals for groups large and small. 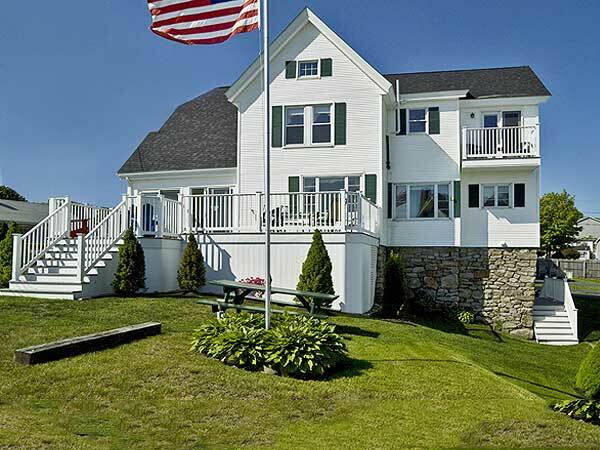 The Sea View in York, Maine is restored and remodeled, offering clean Maine beach house rentals near Short Sands Beach and local activities. 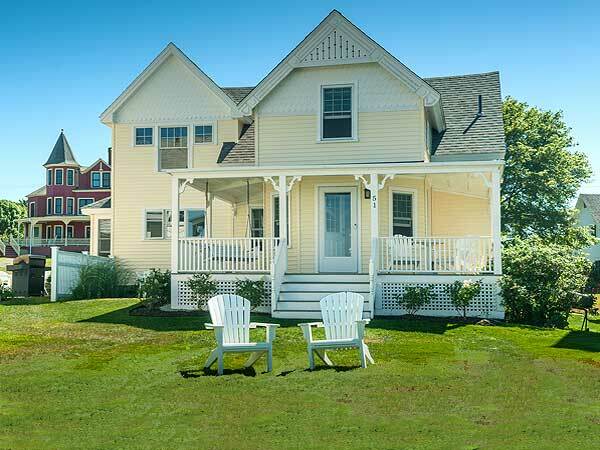 The Main House at One Long Beach is near Short Sands Beach, shopping, dining, and more, offering clean and convenient York Maine vacation rentals for your next spring, summer, or fall vacation. 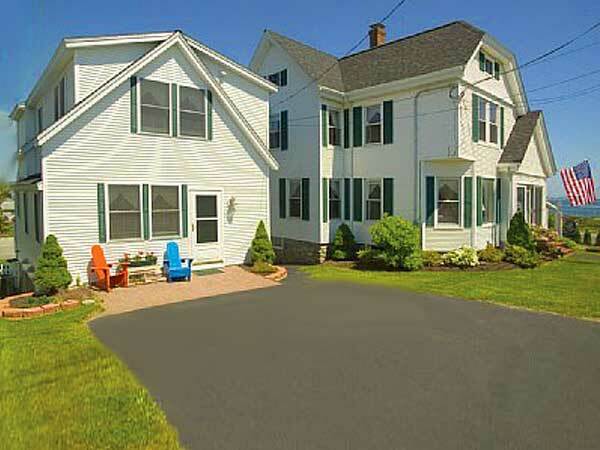 The Carriage House at One Long is one of our best southern Maine beach rentals offering clean, convenient, and beautiful places to stay and explore everything York Beach, Maine has to offer. Are you interested in learning more about our York Maine vacation rentals? Simply fill out the form to the right to inquire about our York Maine beach house rentals, and we’ll get back to you as soon as possible. We look forward to helping you find your dream vacation rental at One Long Beach Properties in York, Maine. to hear about news and special offers.